You've probably read about my overnight train travel from Amsterdam to Venice via Germany. For my Venice to Florence leg, we had it much easier. We took a train which was barely 2 hours! I guess inter-states travel is really much faster and easier! Honestly it's really nothing much, pretty uneventful actually but I thought to write this down for documentation purposes. Memories ya know? We traveled by Italo. We departed from Mestre in Venice at 13:07 and reached Fl Santa Maria Novella at 15:00! The train ride costs EUR31 per pax. While waiting at the train station. The seats were comfy and there was WIFI! Extremely useful for us! We also were served drinks (juice for me, wine for him) and some light snacks. As it was Easter that week, we had extra goodies! Yums! One thing that I thought was quite interesting was that they had dedicated cabins specifically for certain purposes e.g. Break room and Baby changing area. We reached Florence shortly and we checked into the most interesting hotel during our Europe stay! Will share more about it in the next Thursday's Travels entry! Florence was our longest leg for our Europe trip and we had plenty of time to sight see and relax! Yes, we're silly that way. Posted in #nadskai, #nadskaihoneymoon, Europe, Florence, Life and Fun, Love, Singapore Lifestyle Blog, Singapore Travel Blog, Thursday's Travels, Travel, Travel Tips, Traveling by Train, Venice, Yours truly.... Tags: #nadskaihoneymoon, Europe, Europe Honeymoon, Firenze Honeymoon, Florence Honeymoon, Italo Train, nadnut, nadnut europe, nadnut florence, nadnut venice, nadnut's honeymoon, nadnut.com - Singapore Lifestyle Blog, Planning for your honeymoon, singapore lifestyle blog, singapore travel blog, Traveling from Venice to Florence, Traveling from Venice to Florence by Train, Venezia Honeymoon, Venice Honeymoon on October 23, 2014 by nadnut. You've probably read the previous blog post about how Venice captured my heart, here is the continuation including the pictures of gorgeous Venice at night! When in Venice, you MUST try the Nocciola (Hazelnut) gelato. It is extremely delicious and somehow or rather, Singapore's gelato does not taste the same. Might be the air or something. When in Venice, try things like pizza. The italians are amazing with their pizza. When in Venice, substitute water for wine. Because wine is cheaper. Look at the pictures below. Wine is served in this plastic jug in a restaurant I went! Water and/or soft drinks are more expensive. I am not a wine person but the whole trip, I was whacking wine. When in Venice, do buy a mask as it's apparently the signature item there. Do look around for the best deals because seriously, a pushcart and a store could be selling the same item but at huge differences. When in Venice, try the squid ink risotto. When in Venice, opt for a seat outdoors. It is extremely calming and relaxing watching people. Or it could be the copious amount of wine that made me feel happy. When in Venice, do take the ferry to nearby islands. Burano was amazing. When in Venice, do take the time to visit the stores and also the night markets. You might actually find a good deal or two. When in Venice, DO NOT get tricked into trying set meals that seems too good to be true. Especially if you have a waiter who is extremely pesky and persuasive AND can speak various languages. These places are usually for tourists and you'll be eating cardboard fish, just like we did. When in Venice, squeeze on the bridge to take pictures. You won't regret it. Please also remember to take care of your belongings. And these are the pictures of Venice at night, as promised. I would definitely wanna revisit Venezia again in future! I hope you've enjoyed this photolog of Venice by night! 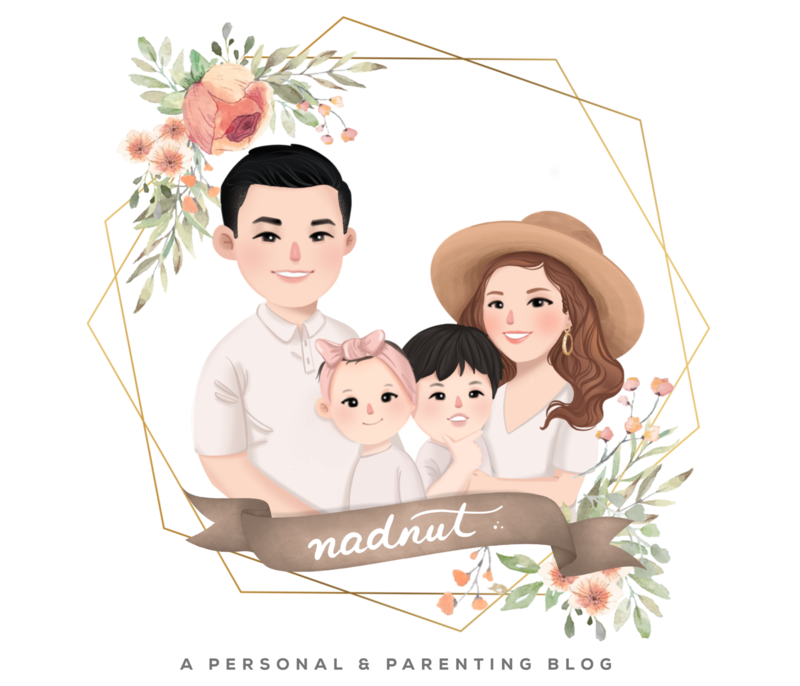 Posted in #nadskai, #nadskaihoneymoon, Dinners, Europe, Food, Love, Lunch, Lunch, Ramblings, Singapore Food Blog, Singapore Lifestyle Blog, Singapore Travel Blog, Thursday's Travels, Travel, Venice, What to eat in Italy?, What to eat in Venice?, Yours truly.... Tags: #nadskaihoneymoon, Burano Venice, Europe, Europe Honeymoon, nadnut, nadnut europe, nadnut venice, nadnut's honeymoon, nadnut.com - Singapore Lifestyle Blog, Planning for your honeymoon, singapore lifestyle blog, singapore travel blog, Venezia Honeymoon, Venice Honeymoon on October 9, 2014 by nadnut.